Brahmanandam is an Indian film actor and comedian, known for his works predominantly in Telugu cinema. 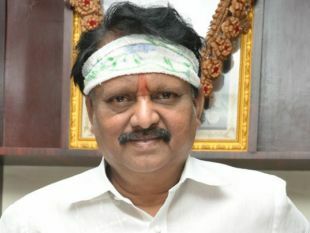 Much before that, he won the Best Supporting Actor award in an Inter Collegiate Competition in Narasaraopet in 1968 and won the fancy dress competition award for portraying the character of 'Modabbayi.' 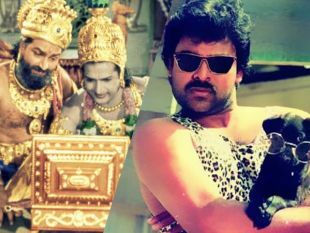 After a brief hiatus, he was given a role by D. Ramanaidu in 'Ahana Pellanta' and Brahamanandam never looked back. Kamal's 'Sabaash Naidu': Chase Sequence To Be Shot Without Body Doubles, Release Date Announced!